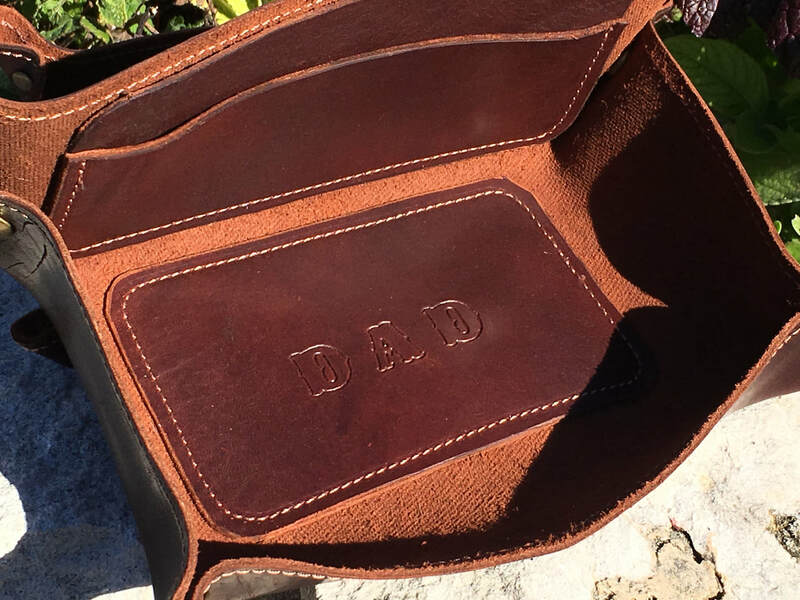 Small Leather goods. 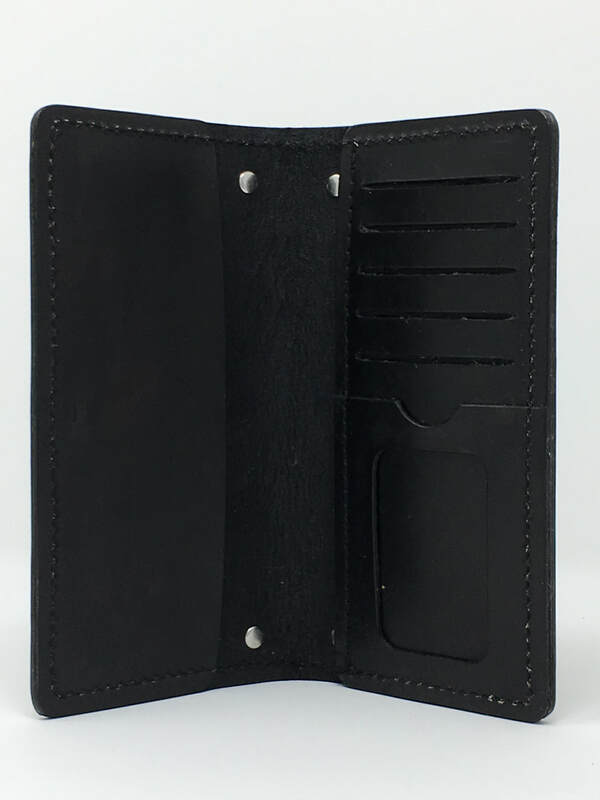 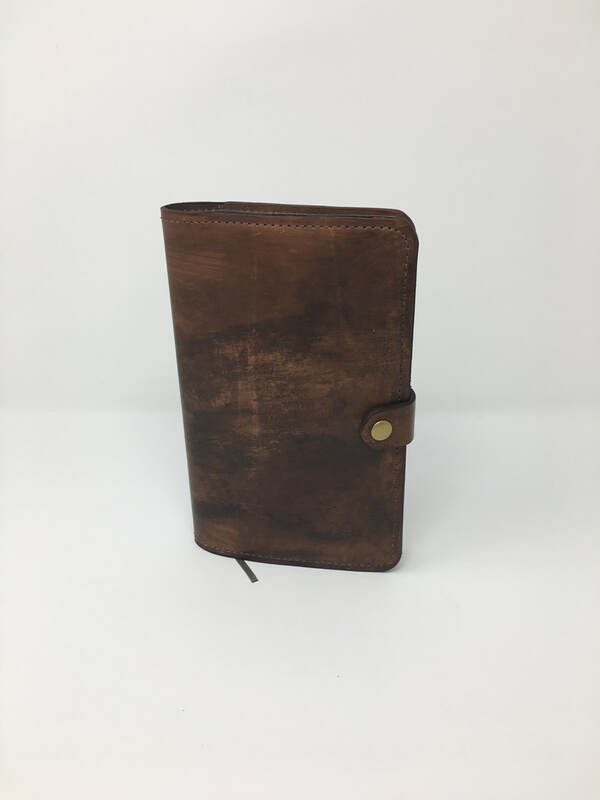 We make many different kinds and styles of wallets. 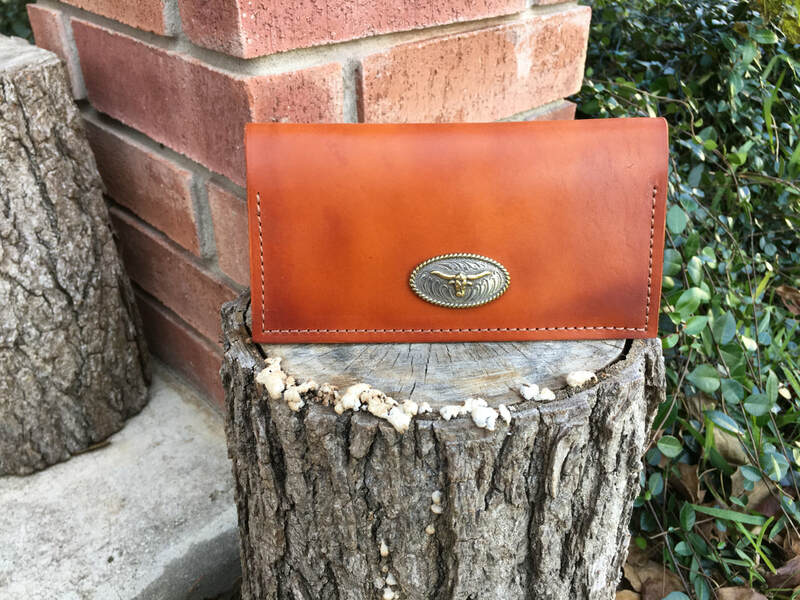 Custom Texas wallet with Initials. 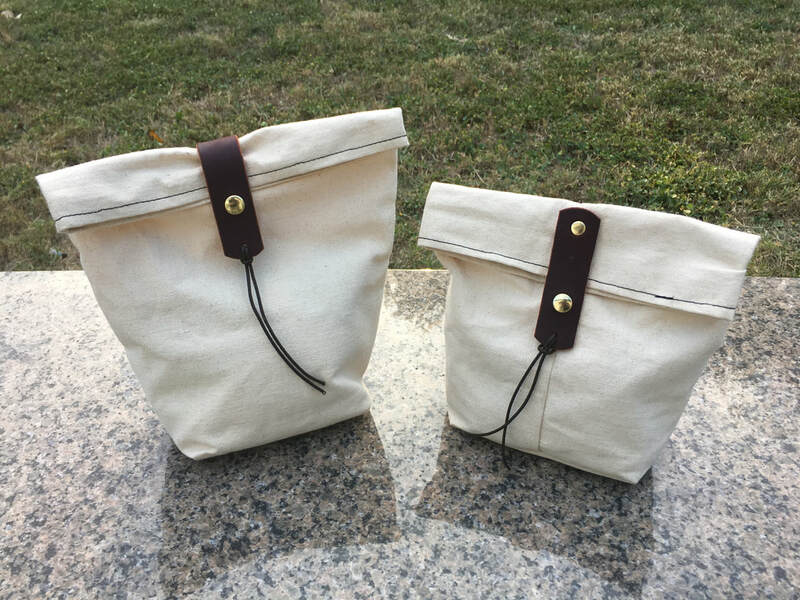 These little bags work great for small item gift bags. 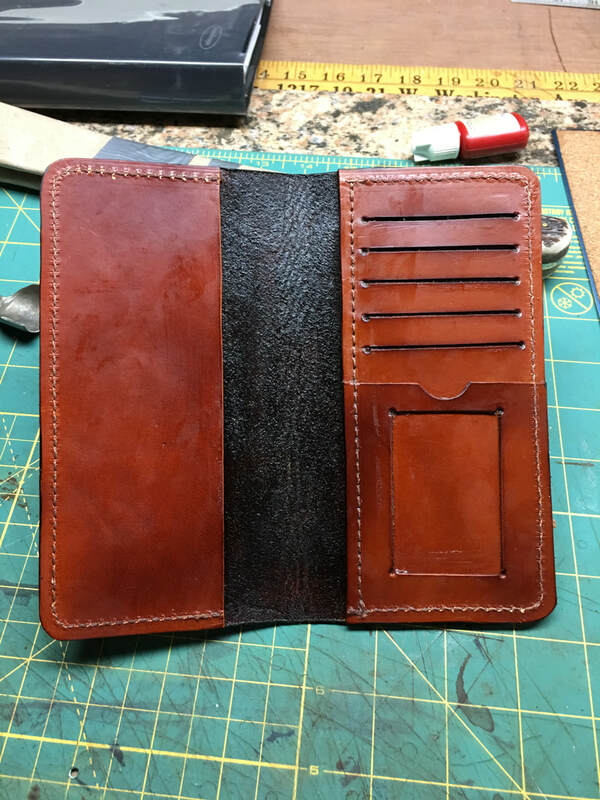 ​8.5" x 11" pad of paper. 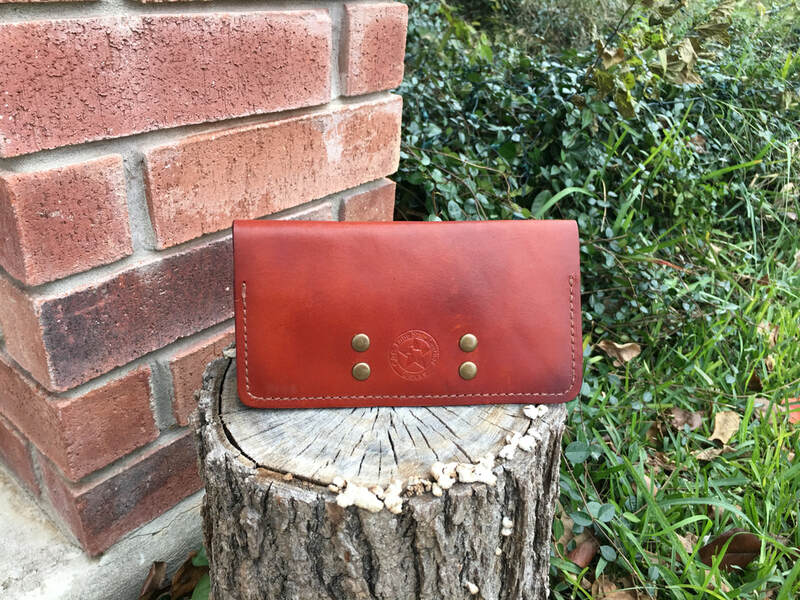 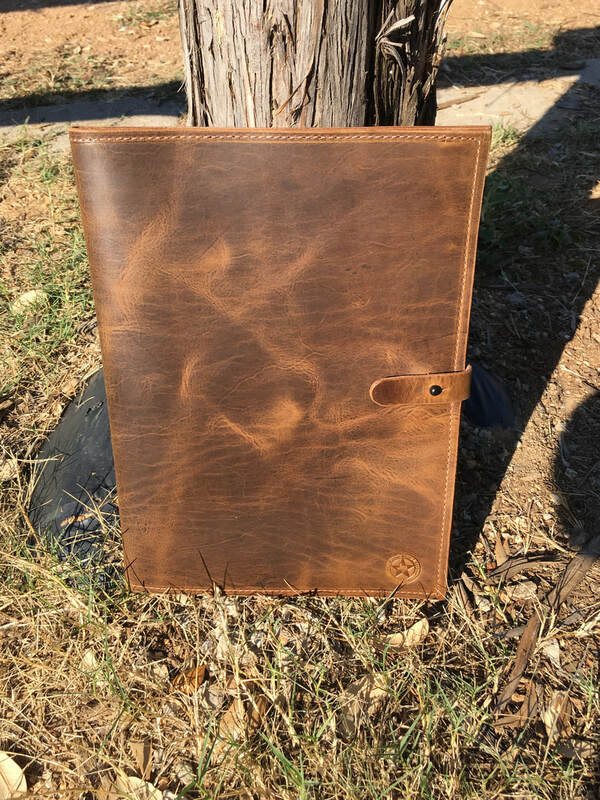 This stylish item can be used for a Texas Wallet or a checkbook. 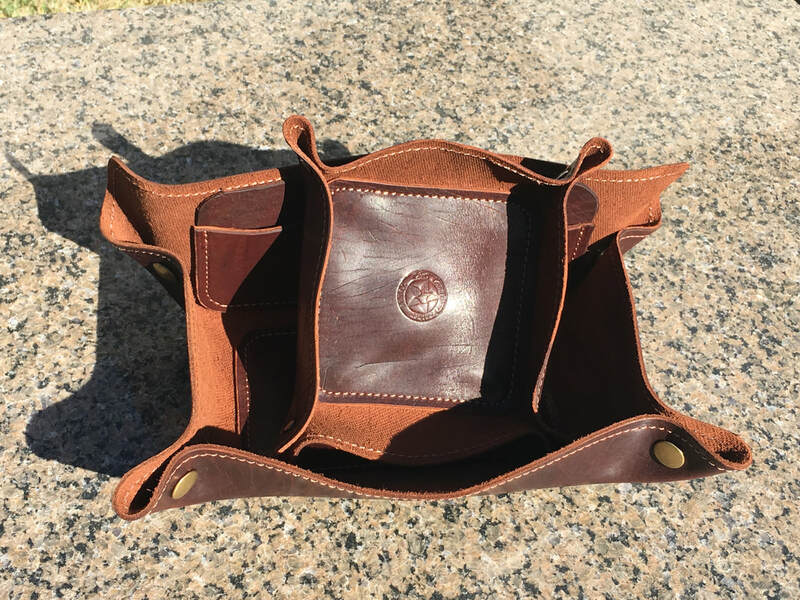 Popular Item here in Texas. 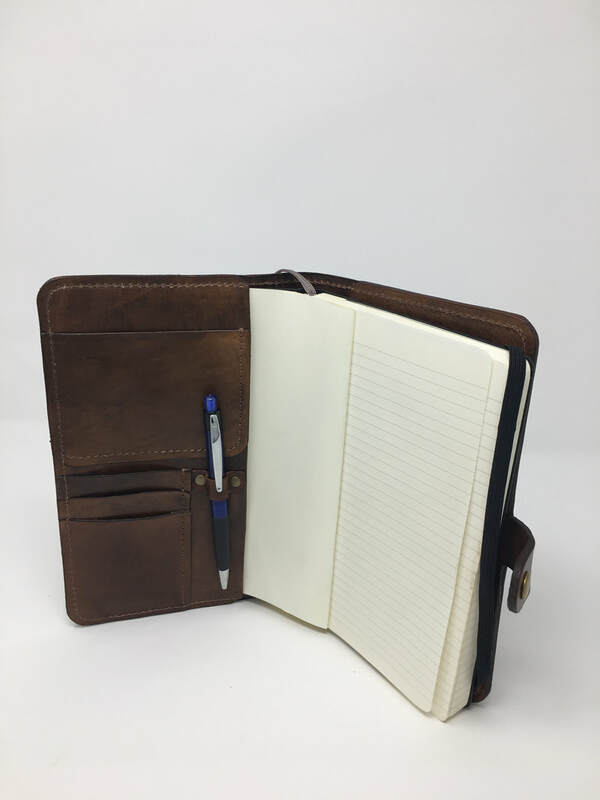 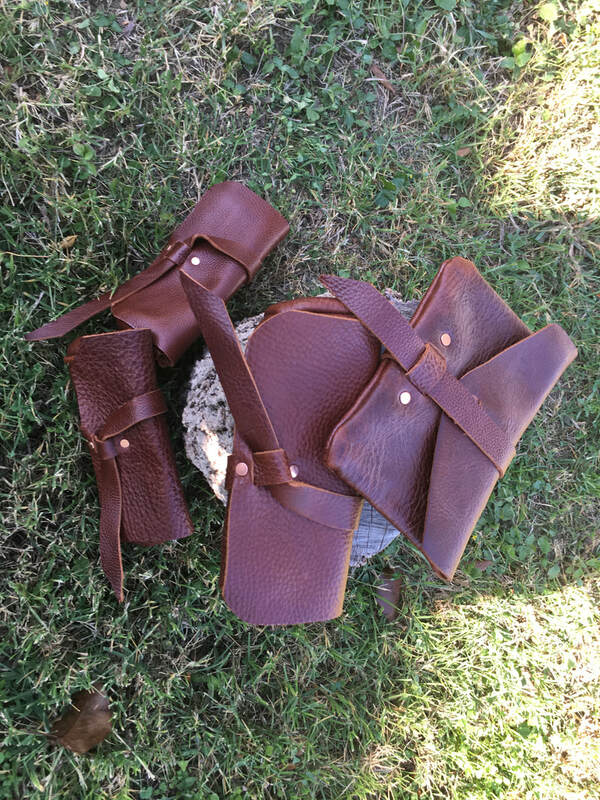 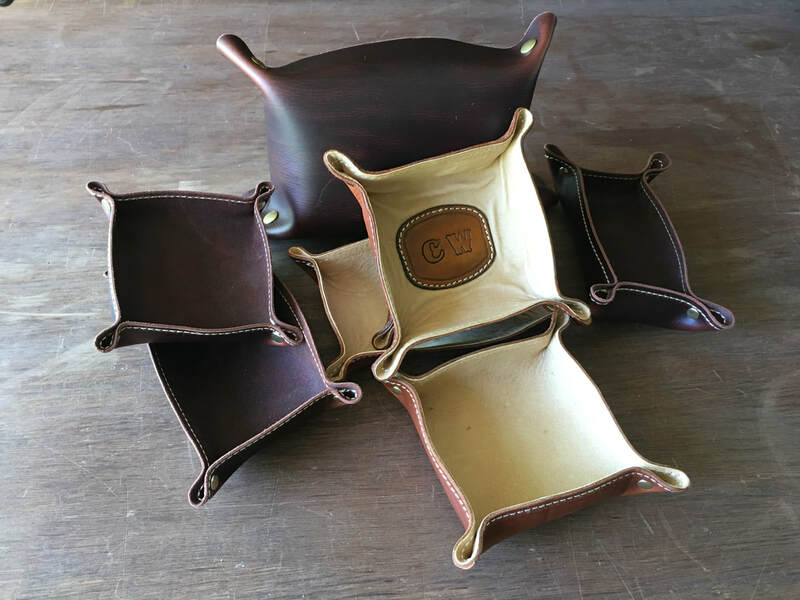 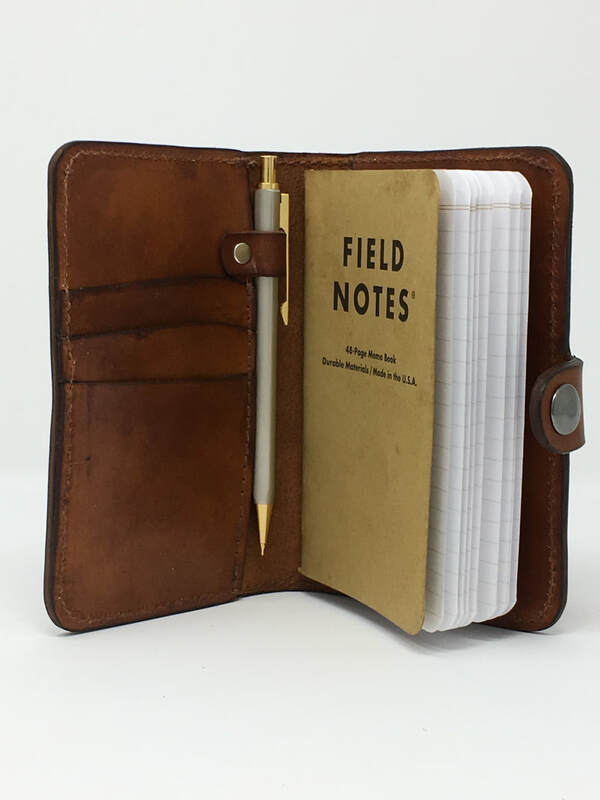 These small stylish leather cases work great for eye glass's, medicine pouches, small computer gear etc. 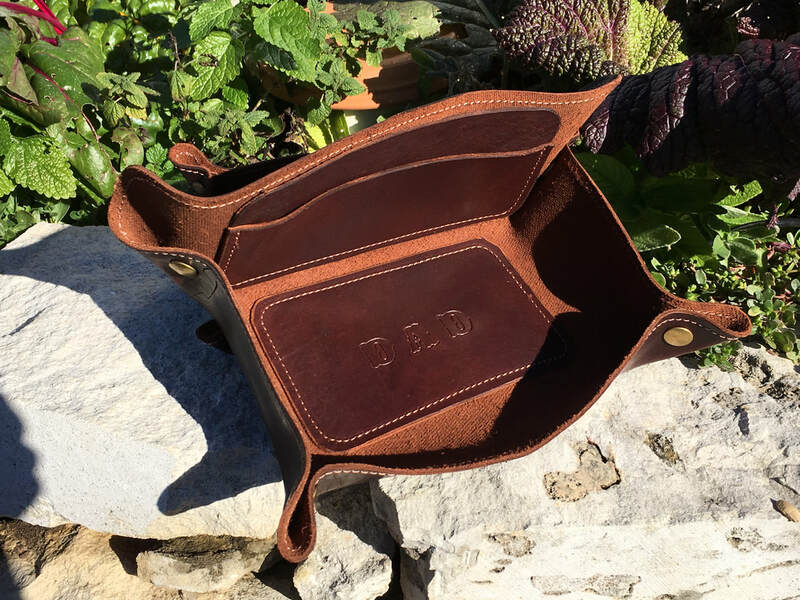 Valet Totes - Great place to keep all the items you carry in your pant's pocket at the end of each day in one place. 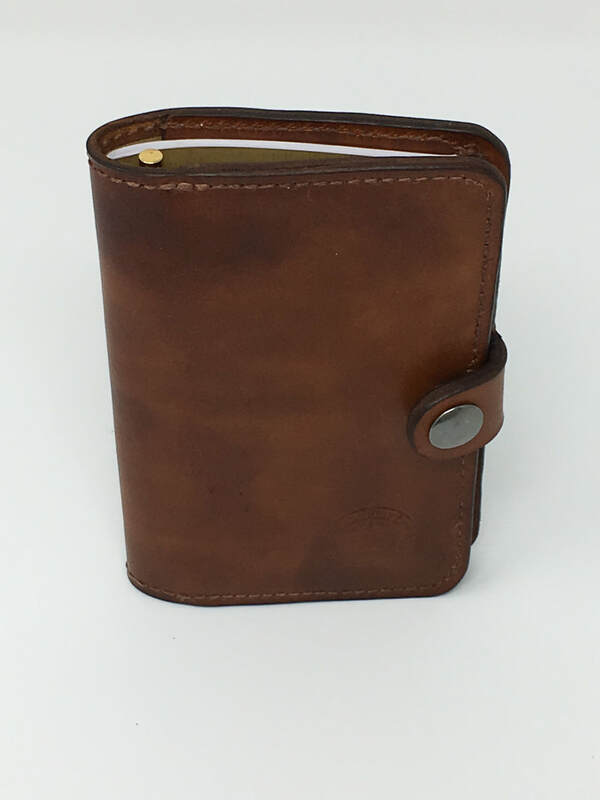 They make great gifts for guys and can be personalized with monogramming.